Thinking about a new Basement Project? Contact us Today! Copyright © 2019 | Basement Trust LLC | All Rights Reserved. Disclaimer: This website is provided for informational and educational purposes only. The information contained here should be used in consultation with a basement remodeling expert of your choice. No guarantees or warranties are made regarding any of the information contained within this website. 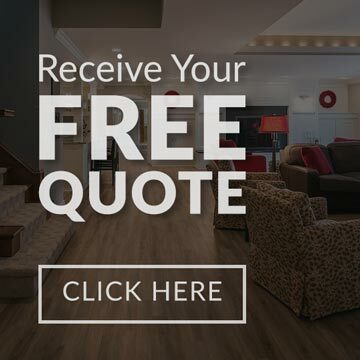 This website is not intended to offer specific remodeling, construction or building advice to anyone. Furthermore, this website and Basement Trust LLC take no responsibility for websites hyperlinked to this site and such hyperlinking does not imply any relationships or endorsements of the linked websites.